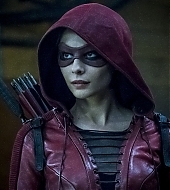 Our gallery has (finally!) 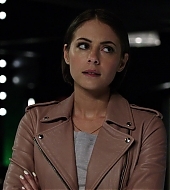 been updated with episode stills and screen captures from episode “6.16 – The Thanatos Guild” which marks Willa’s final episode on Arrow. 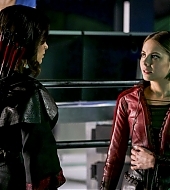 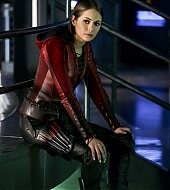 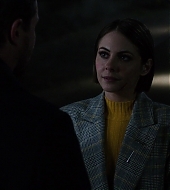 When asked if she would return at some point, executive producer Marc Guggenheim mention that such decision would be up for Willa herself, but doors would always be open to her. 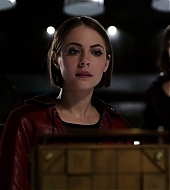 While we will deeply miss Thea on Arrow, we absolutely cannot wait to see what Willa gets up to next.